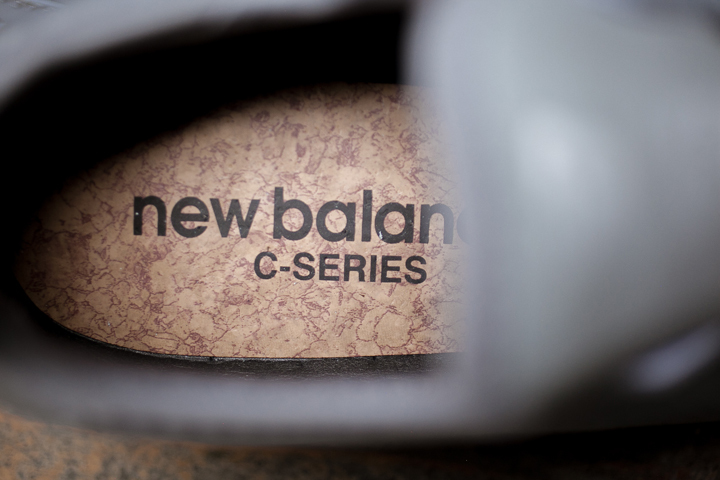 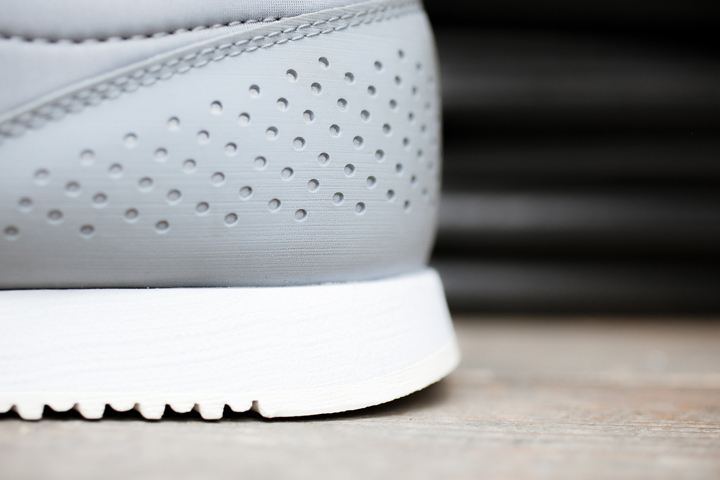 New Balance introduces an exciting and brand new category for 2015: ‘C-Series’, and we’re looking forward to heading to London on the 22nd of January for the launch! 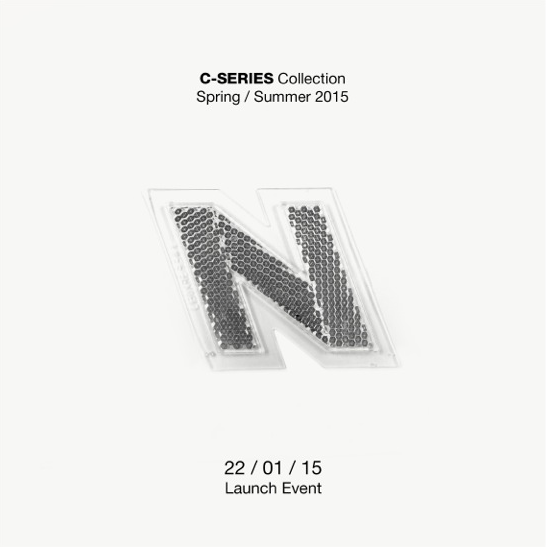 We already know that the event is taking place at Tokyo Bike London, and Tokyo Bike’s across the world, so what does the ‘C’ stand for, any guesses? 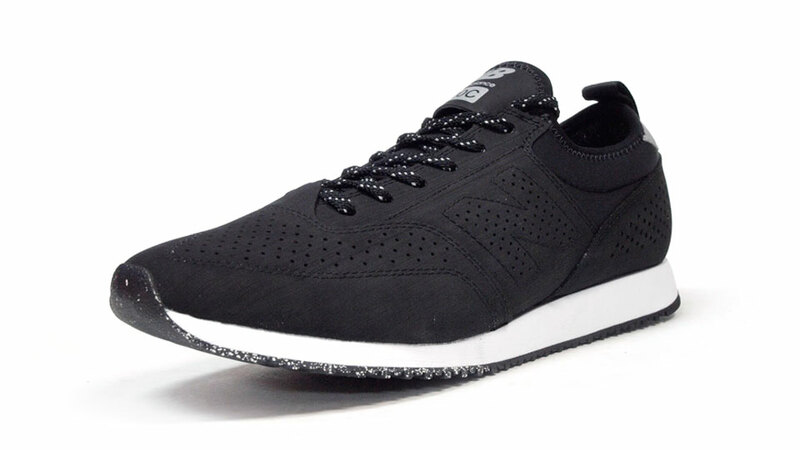 Cycling, maybe? 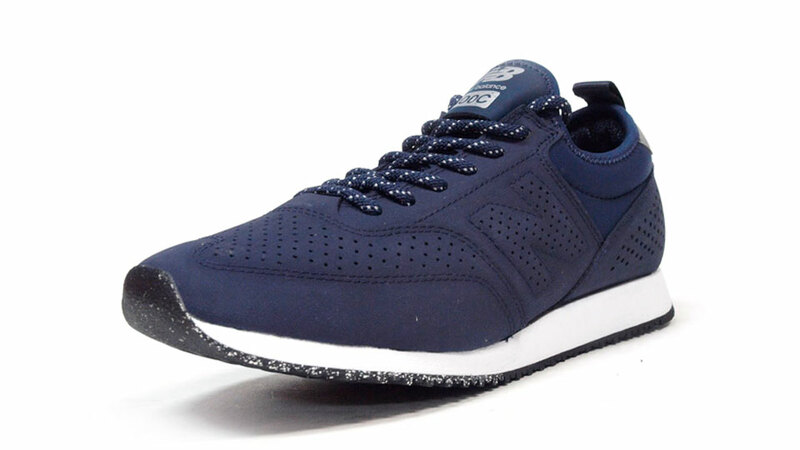 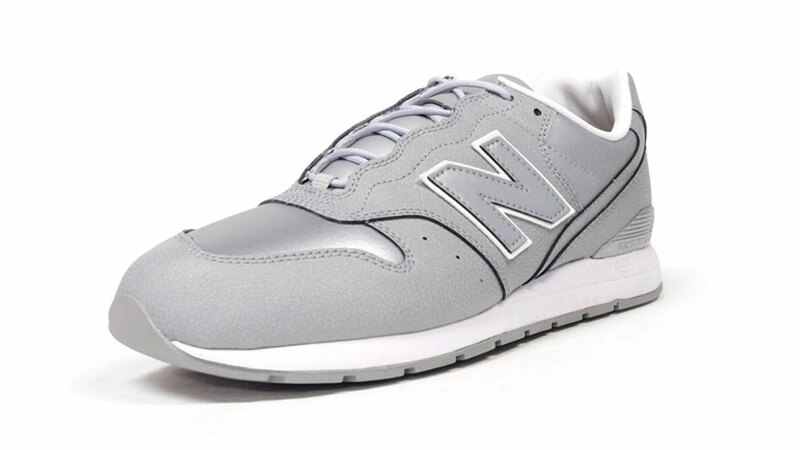 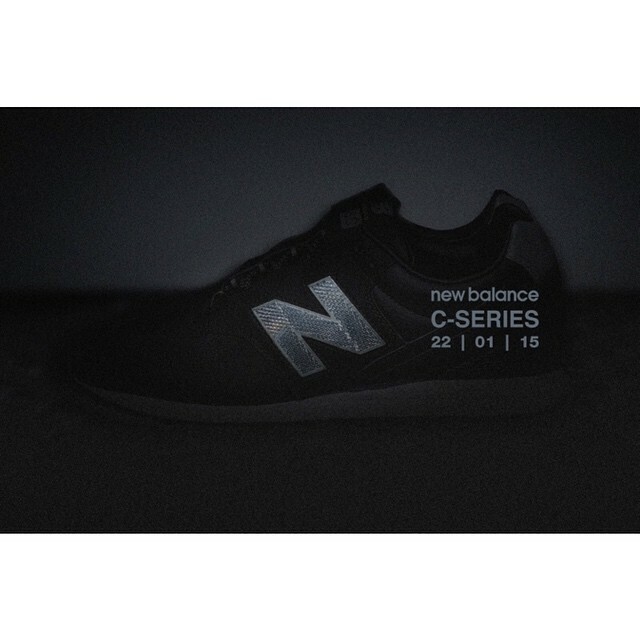 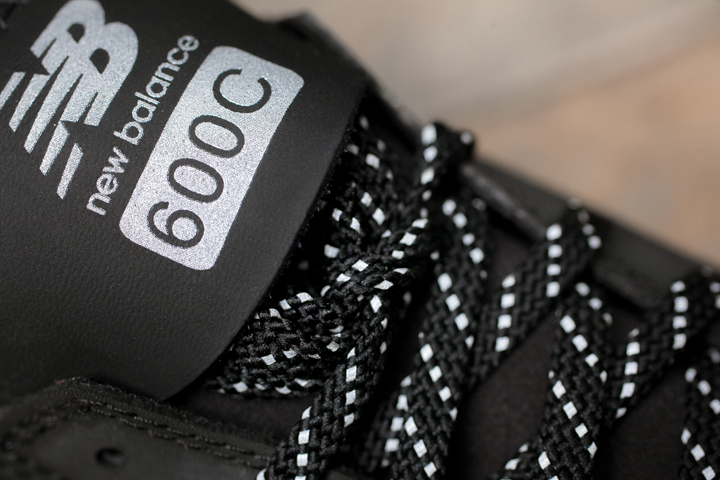 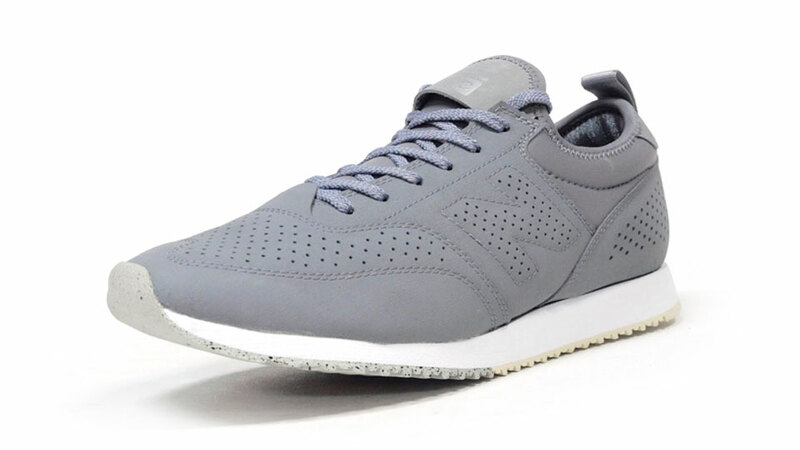 More info was released at the start of the new year about the upcoming New Balance C-Series, and we now know that the first two models of this collection will be the 600C and 996C. 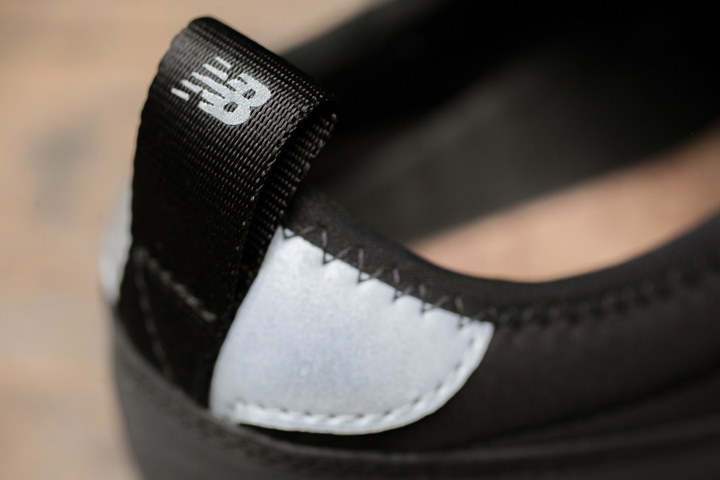 These two shoes will have a complete new look designed specifically for cycling, and we’ll take you through some of the details with more of the released teaser images. 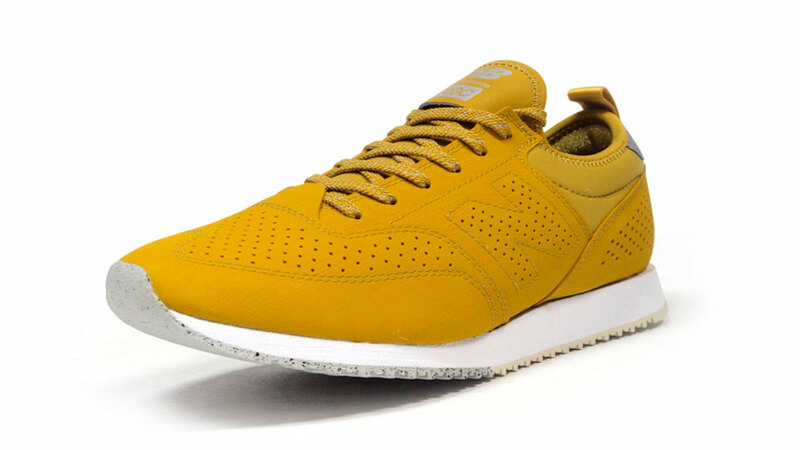 It seems like New Balance have found their preferred model for messing around with and creating stunning new uppers with. 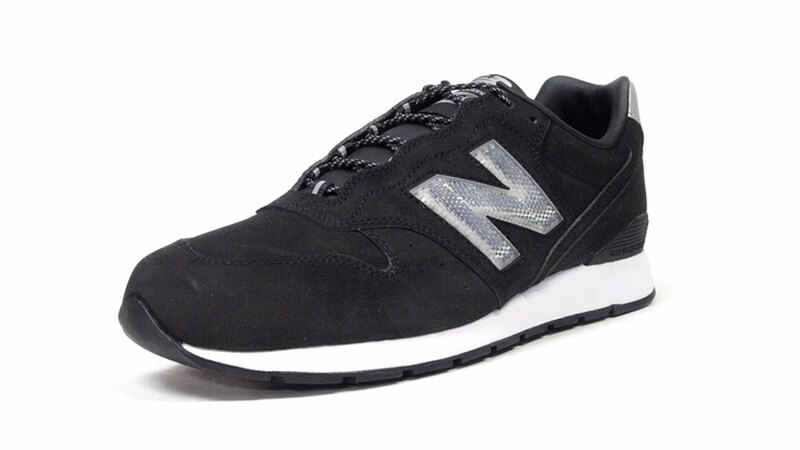 Here’s a look at the New Balance 996C from the C-Series, and the sleek silhouette features a tonal black upper, with reinforced forefoots, hard density rubber outsoles, and tongue pockets for the laces. 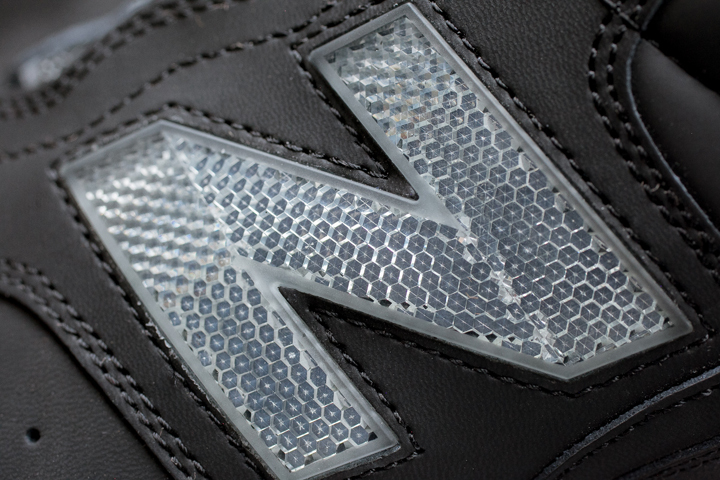 It’s all in the details, and this is something that NB do perfectly, every time. 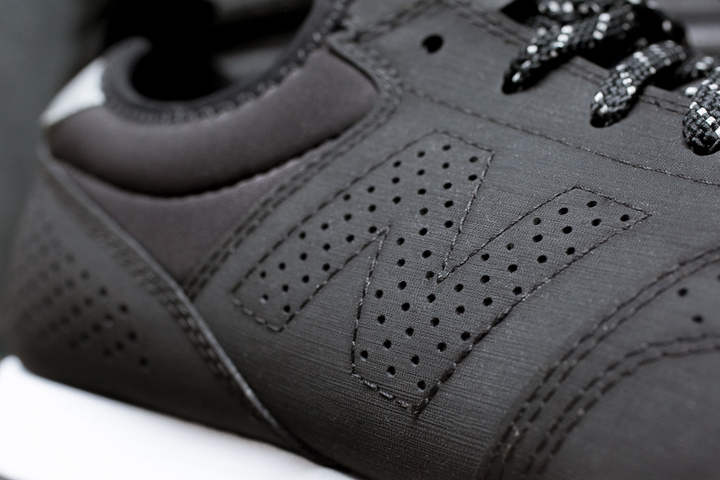 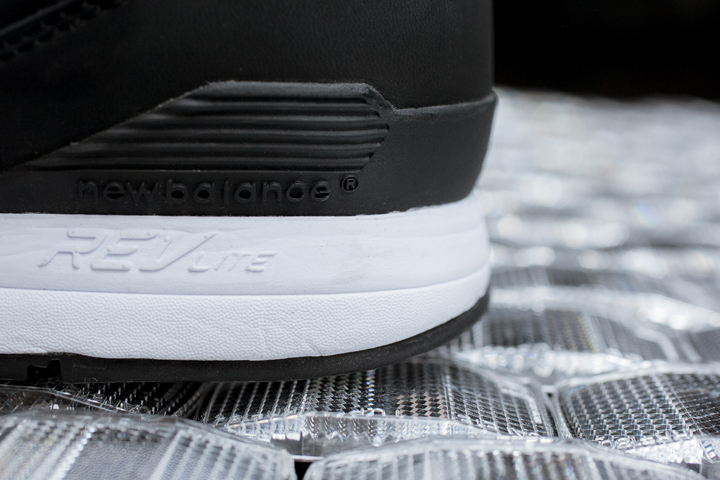 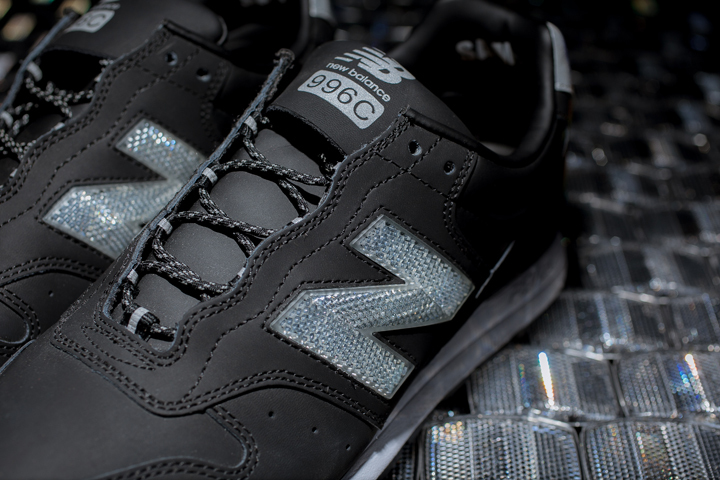 The New Balance MRL996C on top with the revolutionary revlite midsole, and the CM600C on the bottom.